They are made out of rubbery plastic, but still at a good quality. Interesting how they switched the buster to the left hand of Mega Man X and hid (the absence of) his right hand inside the ride armor; the 66 X figure does not come with right hands. I liked these tiny figures, and will be glad to add more to my collection. i think i'll get one of the ride-armor and put it in my book-shelf. All I want is d arts ride armor. But I guess that was too much to ask for. 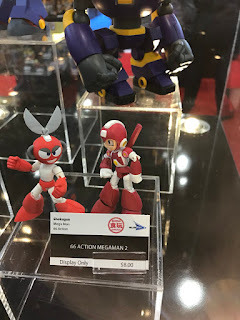 I like how they went and added Star Force Mega Man to the line up after he initially didn't make the first wave, I hope the this all means we're finally done overlooking him. buying all of these at some point. 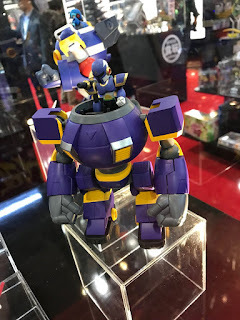 What's the size on the ride armor figure? Oh heavens no. It's designed to work with the 66 Action mini figures. It's not gonna be too big. Nice, I can't wait for these. I bought the first set of 66 action megaman figures and thought they were pretty awesome for being so small. 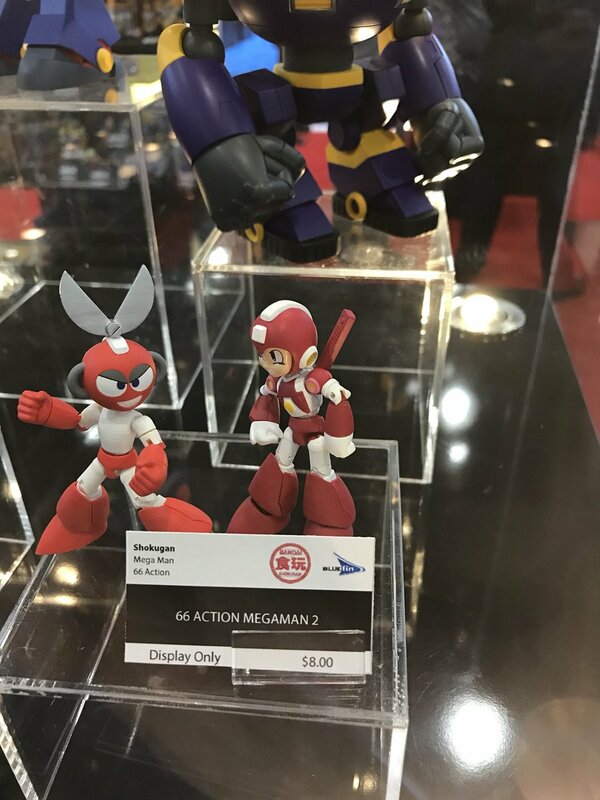 I find the Super Megaman/Cutman combination especially interesting. 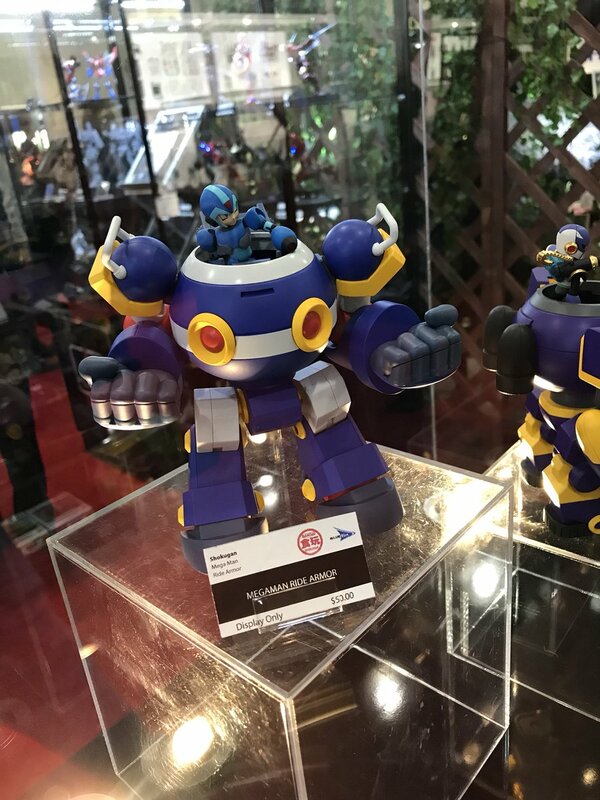 It's as if they saw all the money the Chinese were making off the masses clamoring for more of the ridiculously under-printed Sentinel Cutman-Super Rockman figures and decided to get in on the action. Huh. How much were you trying to sell it for? Everyone's selling them for $120+. These are so awesome! I skipped the action 66 figures initially, but after seeing this I ordered the first wave. This is a nice little collection, hope they keep it up.